Hello everyone!! In the spirit of the 30 Day Coloring Challenge hosted by the uber fabulous Kathy Rac from The Daily Marker, I thought I would share my latest colouring project!! 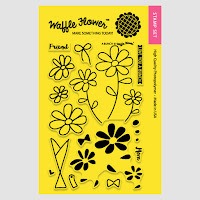 I had this 6x6 Adhesive Fabric Paper pad for sometime now and was never quite sure how to use it. Today, I decided to experiment a bit. I chose a stamp set from The Ton Stamps called Happiest of Peonies. It's a beautiful image. 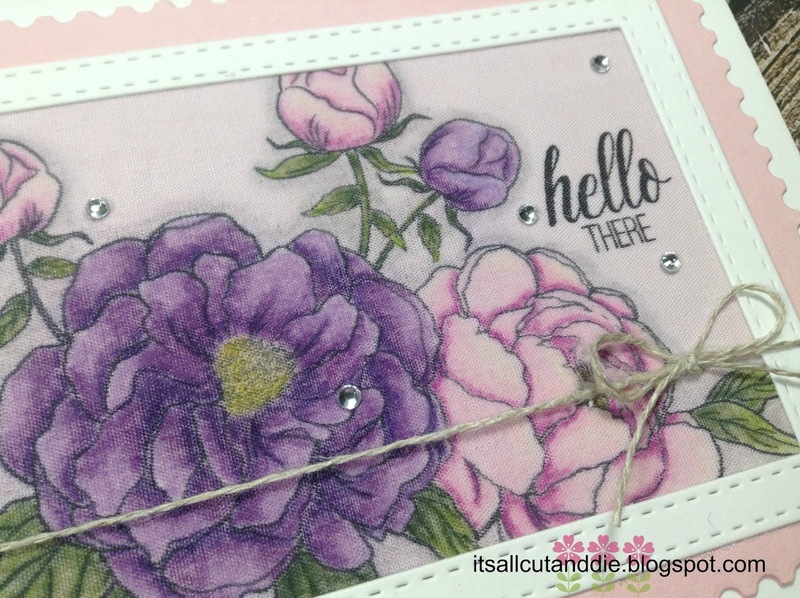 I used my MISTI for the stamping because of the texture of the fabric. I used Ranger Jet Black Archival Ink because I wasn't sure what medium I was going to use or rather, what medium was going to work! I used a small corner to test a few mediums out.. The red mark is an alcohol marker (quite a bit of bleeding), the light green is a watercolour pencil with water (again, some bleeding) and the dark green is 3 different shades of green watercolour pencil blended with water. Of course, I knew there was going to be some bleeding, it is fabric after all!! I decided not to use water at all, just pencils. I stuck with the watercolour pencils because I already had them out! First of all, pencils blend fabulously on this!! No multiple layers needed. I used medium to hard pressure with one layer. As you turn the image to color, you get different textures as the fibres of the material start to pull, it is so cool!! I chose purple as my other color. To make the image pop a little bit, I added a grey outline, then used the white pencil to blend it out...which worked amazingly!! Now here is where things went awry :) It all started when I die cut the image. As you can see, it did not cut all the way through, with two passes. This was really not a big deal to me. I just used a craft knife to cut away any spots that were not completely cut. I had already die cut a panel for me to place this image on, so I removed the release paper and...Wow, is this stuff thin!! Which why am I surprised, it's FABRIC!! So my advice to you, is if this is for a card, do not remove the adhesive backing!! Oh, how I tried to adhere this toilet paper thin piece of material straight, it just did not work, at all. So, I die cut a frame to fit over my image and decided to adhere that on top. Well, as I had already removed the release paper, my fabric was wanting to stick to everything. Now add a layer of liquid glue to the front and I had one sticky mess. But I persevered. And thankfully so. I love the way this coloring looks on this fabric. It really is quite artsy-looking. Also very vintage looking. 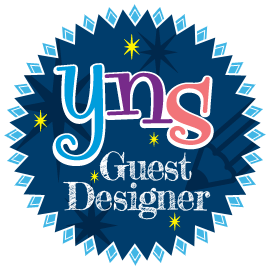 Thank you for stopping by and reading my extra long story today! I truly appreciate it! Hello everyone and welcome back!! 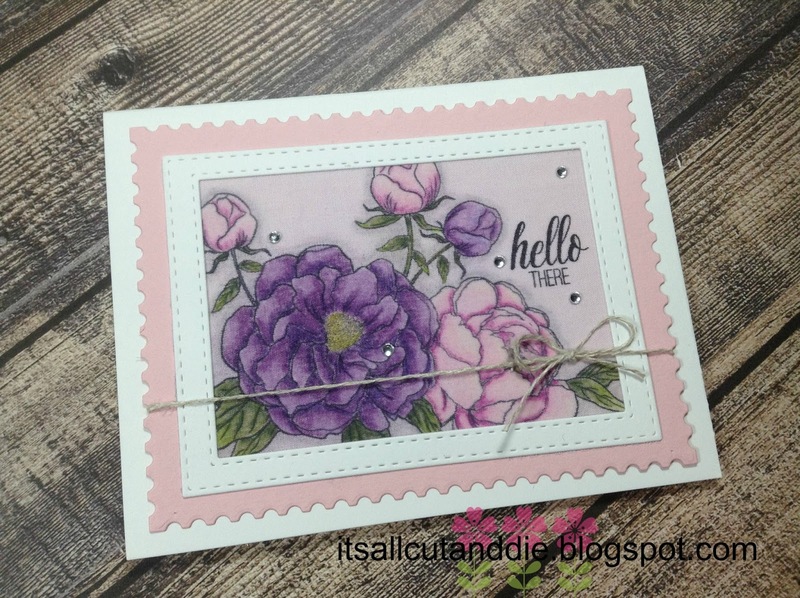 I'm here today to share a card using Waffle Flower stamps and dies. I had always had my eye on the A Bunch stamps and dies. I thought they were super cute but I never seemed to add it to my cart. But I finally bit the bullet and purchased it. And am I ever glad I did!! It's a cute, whimsical set with many possibilities. I used it in the most basic way today, though. 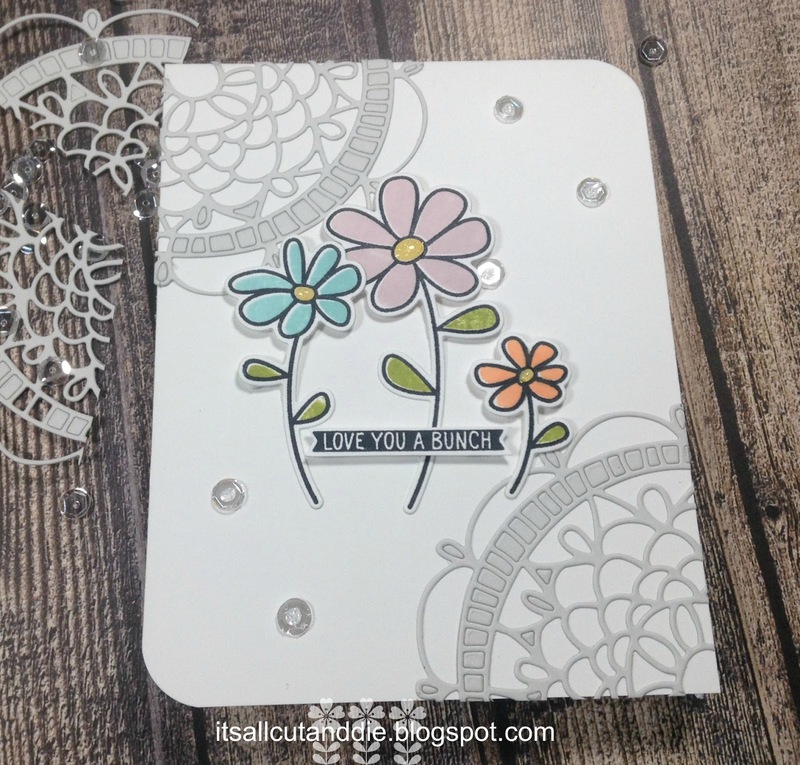 Good 'ol simple stamping and die cutting!! 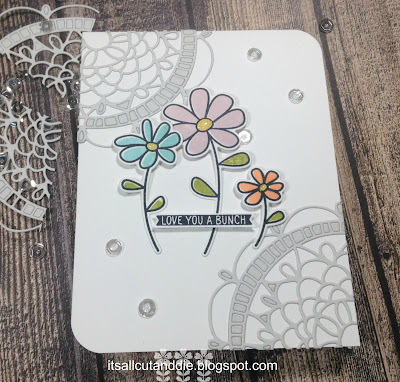 I started by stamping the outline of the flowers in Tuxedo Black Memento ink. I used my mini Misti for this as it was the first time I used this set and thought that a double stamp might be needed. I was wrong!! It stamped perfectly the first time. 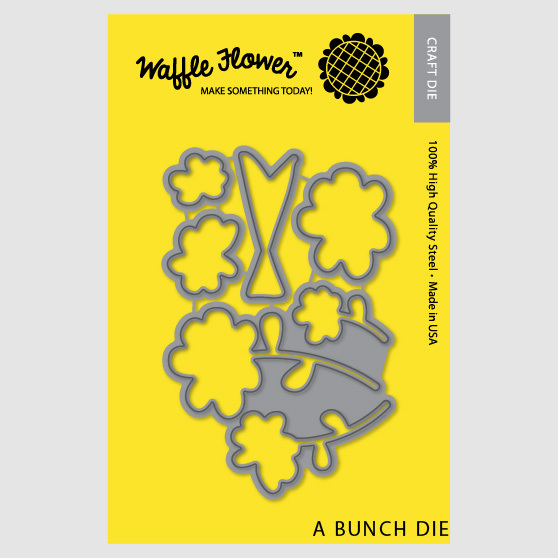 Now the solid images for the leaves and flowers is actually all one piece. But the images are spaced far enough apart that you can ink with mini ink cubes (masking might be necessary with full size ink pads). 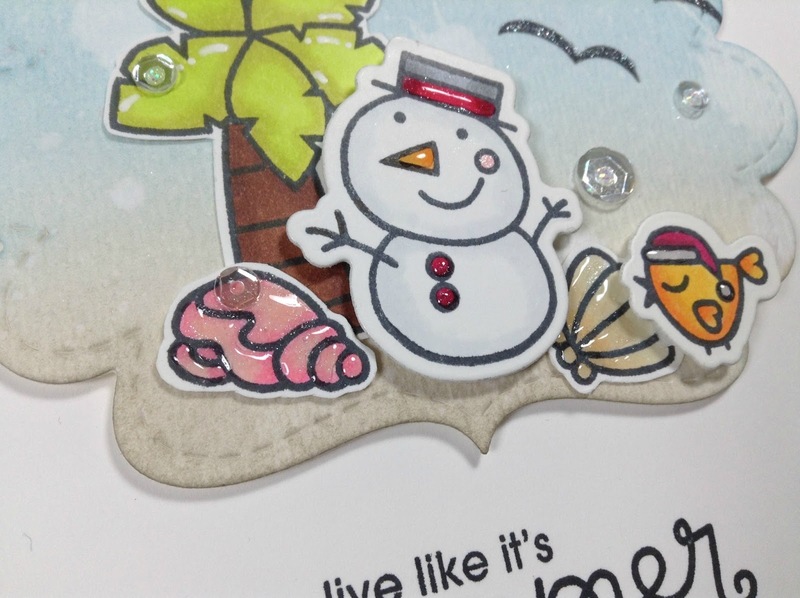 I used inks from Plus9 and Simon Says Stamp. Again, no double stamping needed!!! 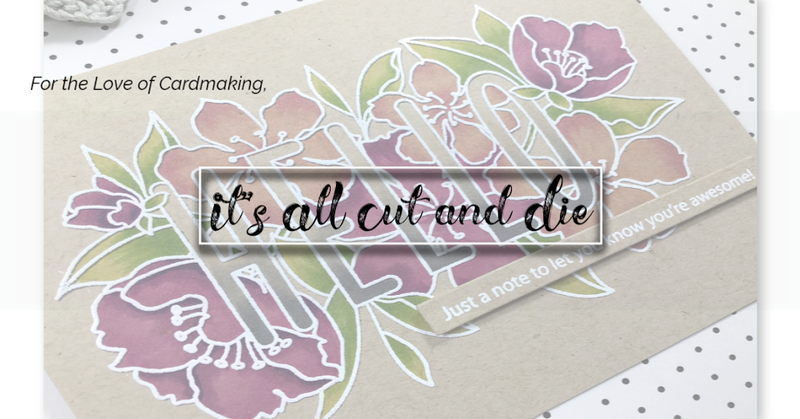 I die cut the flowers with the co-ordinating die. 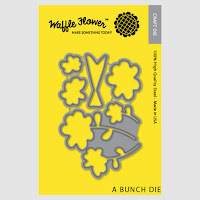 Now this is an interested die. 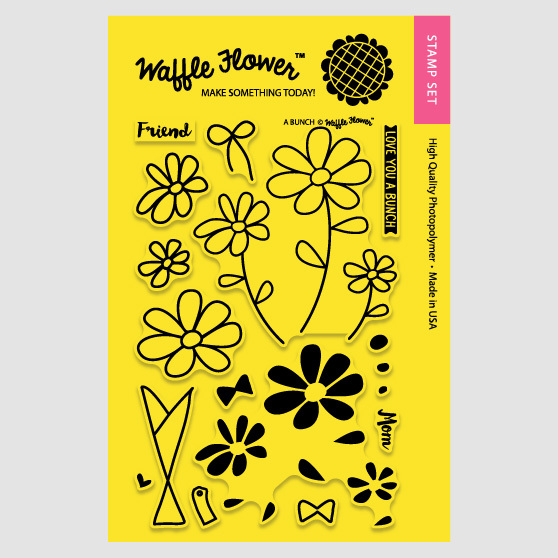 It's all one piece but it die cuts the flowers separately! 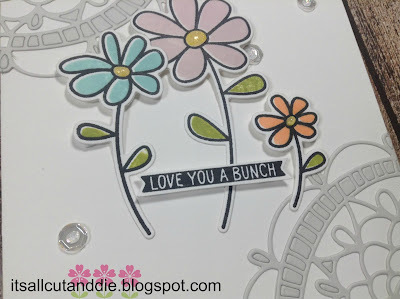 There are also separate flower dies if you want to layer over the main stamped image...it is a very unique set!! 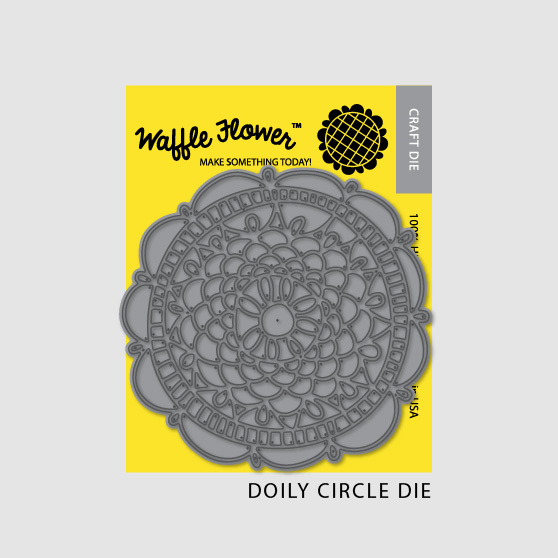 I then die cut the Doily Circle Die out of a light grey cardstock. 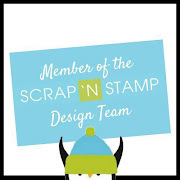 I used the Sizzix Precision Baseplate for this and ran it through my Big Shot a couple of times. It is a very detailed die. It cut well using this sandwich. I adhered a section of the doily on one corner of the card and trimmed off the excess. Then used another portion for the opposite corner. I used Multi Medium in Matte. 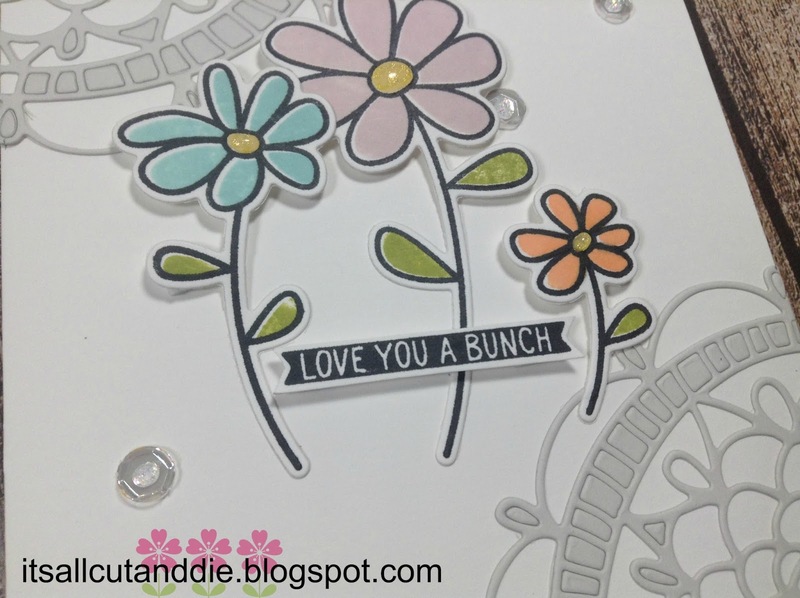 I stamped the sentiment also with Memento Black ink on white cardstock and trimmed it out. I adhered the flowers with a mixture of liquid glue and foam adhesive. 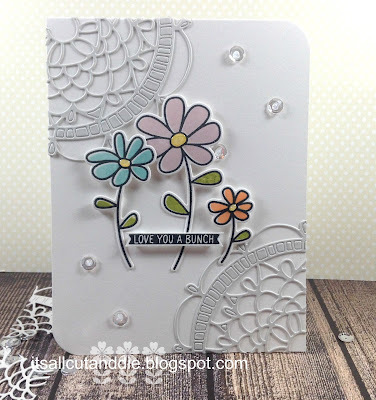 And finally, a few sparkling clear sequins and some Glossy Accents finish this card!! Thank you so, so much for stopping by!! Hello everyone and welcome back!! 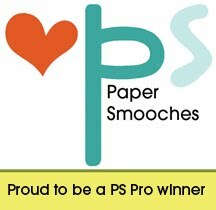 I've made a card for one of my favourite stamp company challenges...Paper Smooches!!! 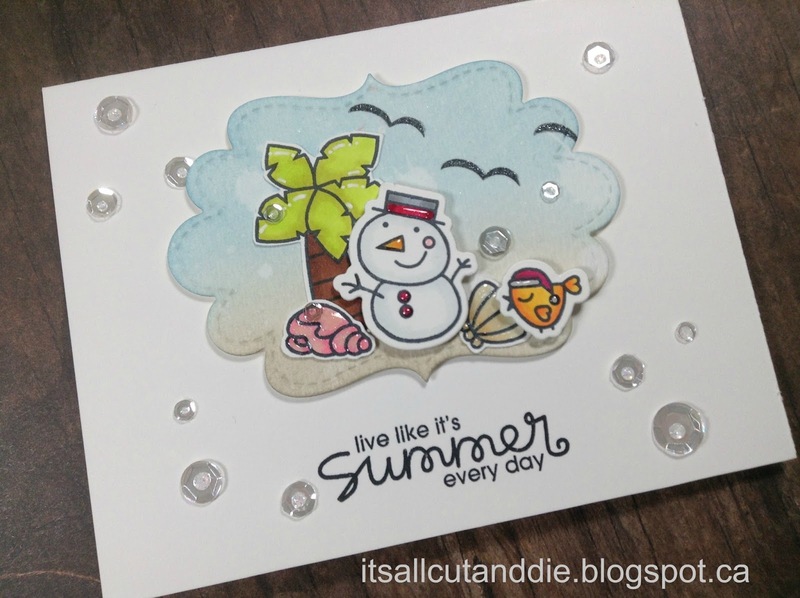 This month's challenge is SUMMER. 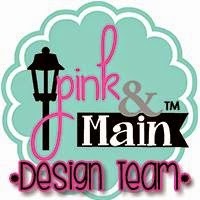 My original idea consisted of a bright, striped die cut background and an Ice Cream Cone die. I actually made the background panel and coloured the ice cream cone. Those will be another project because the gears totally changed!! This is a challenge, right?? And although a striped background and ice cream cone SCREAM summer, I wanted to think outside of the box. So I picked out a couple of summer themed stamp sets and one Christmas one. Can you see where I'm going with this?? Here is my finished project. I hope you like it because I had a ton of fun creating it! !